We made this one after someone requested it for a button design. 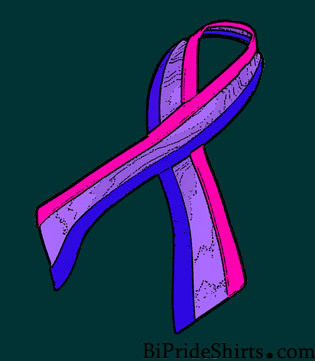 Why a Bisexual Awareness Ribbon? Bisexual visibility is very important and bisexual erasure is so common that it seems a plague. 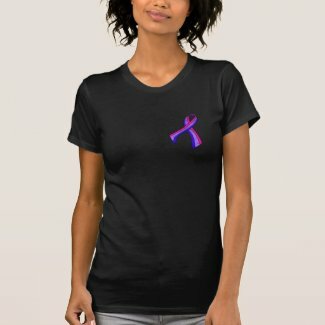 Awareness ribbons are well known and understood. The ribbon itself is synonymous with the idea of awareness. When people see ribbons of different colors that they don’t know they often ask “what is that?” When they see colors they do know it sets them thinking about the subject. 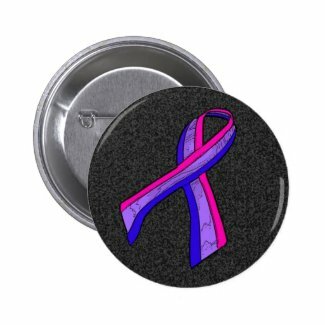 It was suggested to us that a bisexual awareness ribbon pin in the bisexual pride colors would be cool. 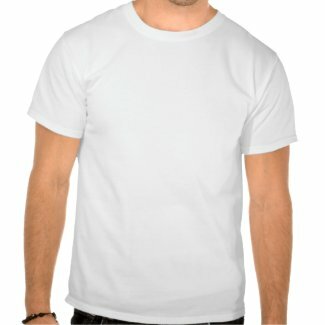 We went with a cartooned drawing style to make it pop easily and give it a playful look. Bisexuality exists, bisexuality is real and natural. Bisexual erasure isn’t cool, biphobia is bad. Educate yourself and educate others on the subjects bisexuals must deal with on a regular basis. Spread the awareness.